Or find "Boom! Boom! 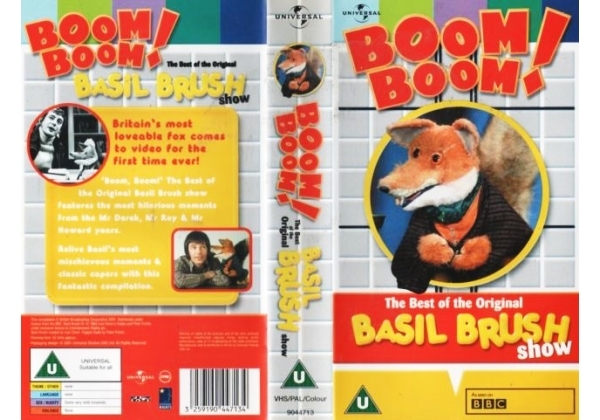 The Basil Brush Show" on VHS and DVD / BluRay at Amazon.